machining parts ,stamping parts and fabricating parts. HK AA has 50 CNC turning machines, 10 stamping machines, 10 CNC milling machines, 10 automatic lathe machines, and 10 edge milling machines. And also the subsidiary equipments, such as milling machines, tap grinding machines and so on. we can supply high quality products with reasonable price and best service. Our products have acquired a high reputation from our customers both in local market and overseas market. 4. What are your terms of payment9 Generally, our payment term is T/T or L/C. 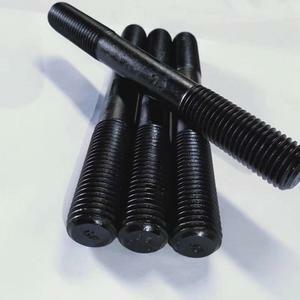 spring,nut,screw,cnc,brass nut,standoff,shaft Q: When can I get the quotation9 A: We usually quote within 24 hours after we get your inquiry. 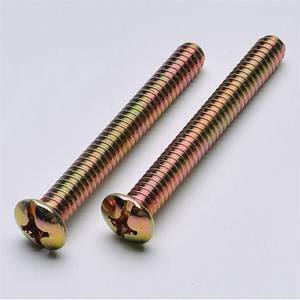 spring,screw,cnc,brass nut,standoff,shaft Q: What is the delivery time 9 A: With in a week for sample; 15-25 days for mass production. 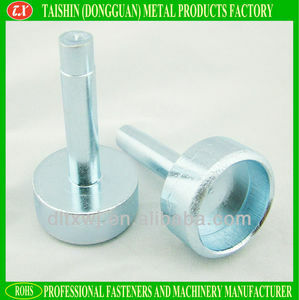 spring,screw,cnc,brass nut,standoff,shaft Q: May I visit your factory9 A: Sure, welcome any time. 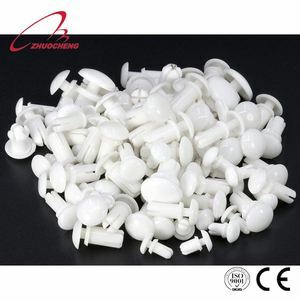 Jinjiang Little Elephant Easy Buy Trade Co., Ltd.
Alibaba.com offers 2,869 round nut fasteners products. About 39% of these are nuts, 27% are bolts, and 11% are screws. 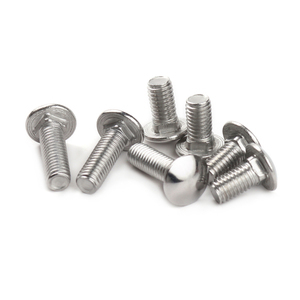 A wide variety of round nut fasteners options are available to you, such as free samples, paid samples. 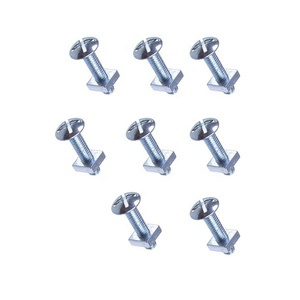 There are 2,894 round nut fasteners suppliers, mainly located in Asia. 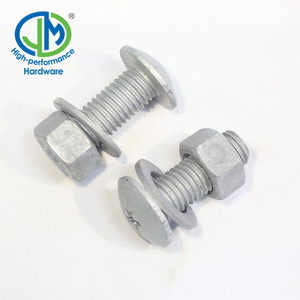 The top supplying countries are China (Mainland), Taiwan, and India, which supply 98%, 1%, and 1% of round nut fasteners respectively. 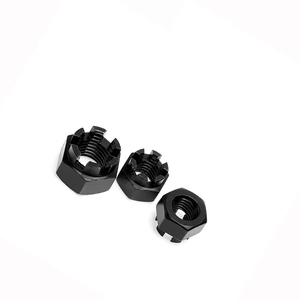 Round nut fasteners products are most popular in North America, Domestic Market, and South America. You can ensure product safety by selecting from certified suppliers, including 2,052 with ISO9001, 1,085 with ISO14001, and 347 with ISO/TS16949 certification.